Liz21stBday020510-0707 | Happy 21st Birthday!! Celebrating Liz's Birthday. 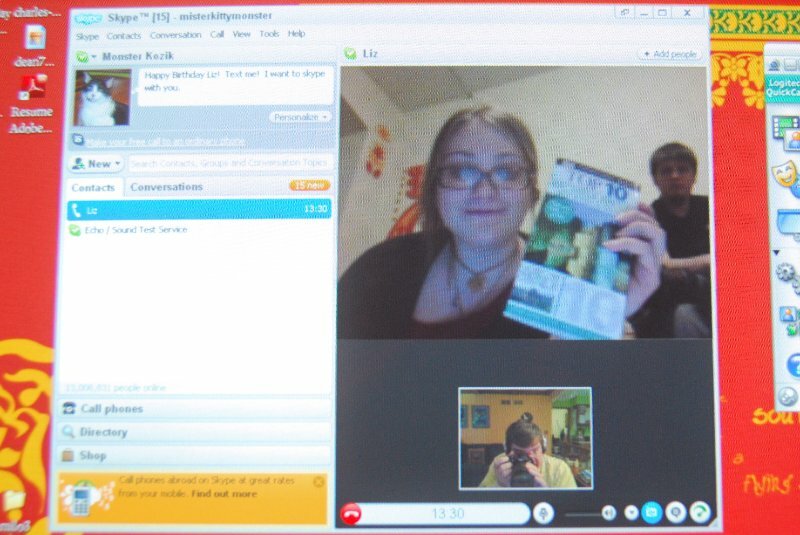 She's opening her presents, over a Skype connection.